In his role as associate executive director, Dr. Parodi is responsible for hospital operations, inpatient quality, patient safety, care of complex and special needs populations, skilled nursing facilities, home health, hospice, and external communications. He is also executive vice president for The Permanente Federation, with duties that include external affairs, government relations, communications and brand, and serves as a liaison for Kaiser Permanente’s engagement in local and international health care delivery initiatives. Dr. Parodi has held several leadership roles at The Permanente Medical Group (TPMG) and Kaiser Permanente, including chief of Infectious Disease and director of HIV Care for the Napa Solano Service Area, chair of Infectious Disease for TPMG, chair of the Northern California Regional Infection Control Committee, chair of the KP HealthConnect Governance Committee, and regional director of Hospital Operations. 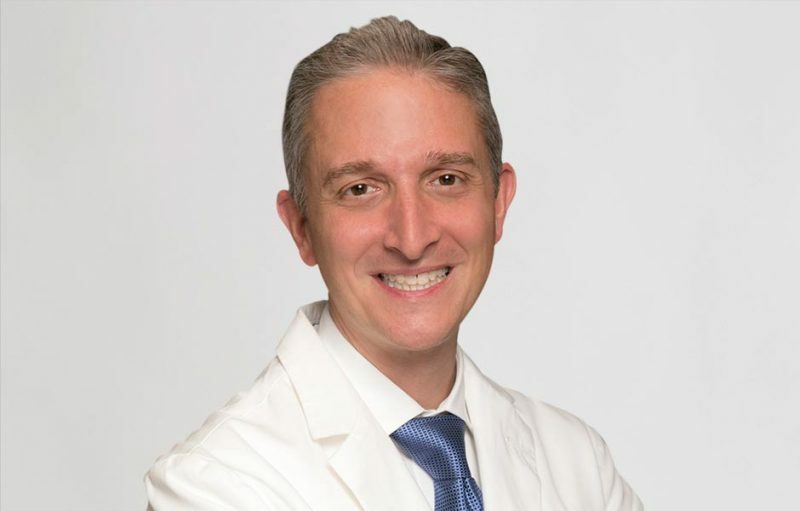 Dr. Parodi, who joined TPMG in 2002, practices as an infectious disease physician, providing inpatient and outpatient consultation, HIV care, and travel medicine services. He has a special interest in the treatment and prevention of infections due to multidrug resistant organisms and hospital epidemiology. He led clinical projects related to the reduction of health-care-acquired infections, antimicrobial stewardship, reduction in dialysis-related infections and regional outbreak responses. His work in hospital operations has included programs such as enhanced recovery after surgery, patient blood management, observation medicine, advanced electronic health alert monitoring and bedside multidisciplinary rounding. Dr. Parodi is a fellow in the Infectious Disease Society of America and serves as a delegate to the California Medical Association for the Very Large Group Forum. He has served on Society for Healthcare Epidemiology of America committees related to public policy, government affairs and antimicrobial stewardship. He actively collaborates with the California Department of Public Health and Centers for Disease Control on public health matters. He received his medical degree from Georgetown University, and completed his internal medicine residency at Vanderbilt University Medical Center and infectious disease fellowship at the UCLA Affiliated Program in Infectious Disease.